We bring you the run down of the 50 best Christmas gift ideas. We've got everything from track experiences to scale models and from handy tools to a V12 coffee machine. We've even picked some favourites and bundled them up for a prize. Click through our gallery for our 2014 Christmas gift picks. You can also visit our gift guide homepage here. Most petrolheads are Top Gear fans – it goes with the territory. 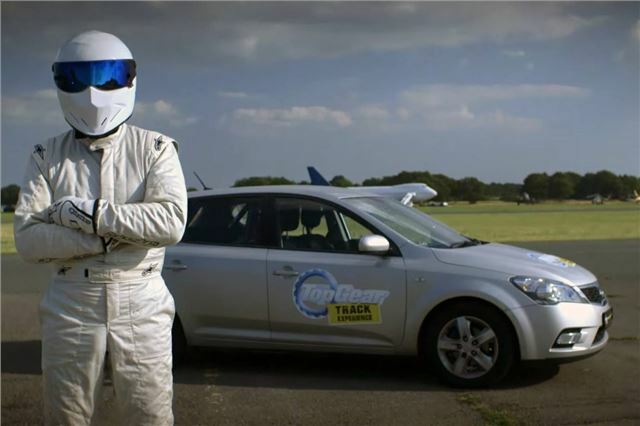 And most fans dream of lapping the Top Gear Test Track in the reasonably priced car, or getting a hot lap with Stig behind the wheel – and now they can. The Top Gear Track Experience offers various packages including hot hatch driving, or a chance to rearrange their face in an Ariel Atom. Some of the experiences are even suited to under 17s and yes, you can drive one of the famous reasonably priced cars around the track and set a time.